The Indian cinema is very different from the other movies in the world. They always feature the dance, Indian music and songs. 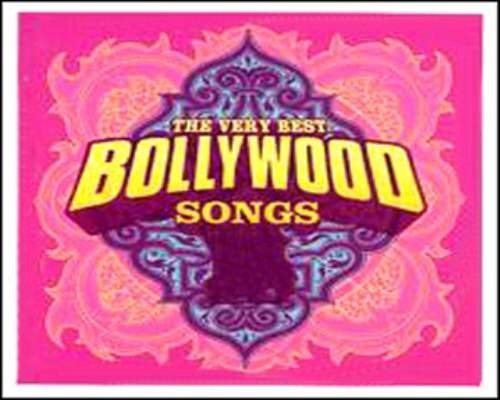 The songs and music in Bollywood are inspired from the Indian pop music today. It is often mixed with the western music character. But some movies also preserve the classic and traditional music of India. Find out Facts about Bhaag Milkha Bhaag here. 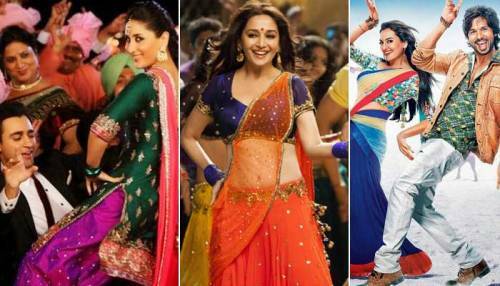 The Bollywood music is not only part of music in Indian cinema. It is also embedded on the culture of the Indian people. The music and song is played in different places in India like in the bus, shops and train. The music and song performed by the actors and actress in the movies are considered as the integral part of the storyline of the movie. Alam Ara was released in 1931. It was considered as the first sound film which launched 7 songs. The movie was made by Ardeshir Irani. After the release of Alam Ara, the filmmaker began to feature different kinds of song in their movie. There were 42 songs sequences in the Shirheen Farhard in 1931. In the past, the song sequences were a lot. 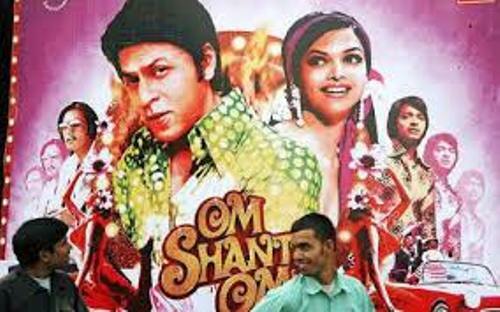 Now you can only find 6-10 songs in the production of Hindi movies. There is no need to wonder that the music is considered as the regular feature in Indian music since 1931. The Bollywood music is divided in several genres such as the fantasy, devotional, mythological and historical. Due to the popularity of Bollywood music in the world, people can find it played in media, live music, radio and TV. The language used in the Bollywood music is not always Hindi. It can feature English work, Bengali, Punjabi, Bhojpuri, Braj, Persian or Urdu words. Get facts about Bollywood here. 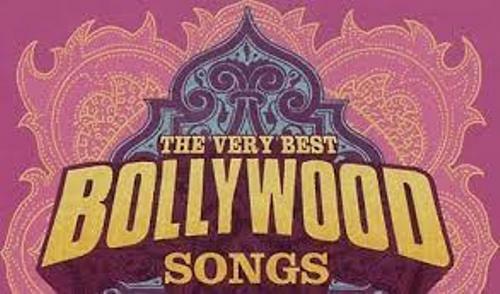 Do you like reading facts about Bollywood music?